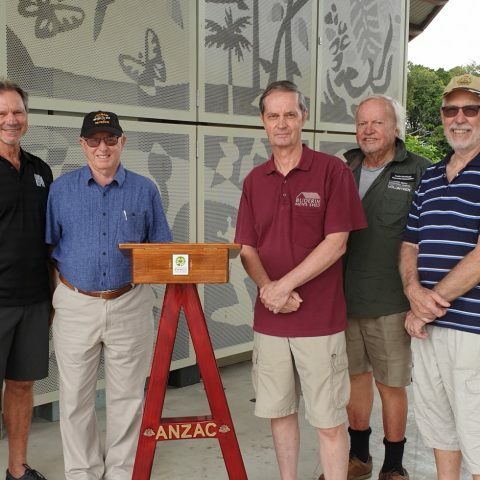 Built by Buderim Men’s Shed member Mick Harman, the contribution of time and skill is the latest of Buderim’s tradition of a living memorial, where, rather than having a monument or statue, locals participate in acts of community service. It is furnished with Rising Sun badges and has a deep, blood-red finish, a colour chosen to honour the more than 60,000 ANZAC soldiers killed and 156,000 who were wounded during World War I.
BWMCA’s ANZAC Day Sub-Committee chair Drew Miller thanked Mick and the Men’s Shed for their generous contribution to the War Memorial. “For services each year, we need to borrow many pieces of equipment, but this lectern will be a special feature of our services for many years to come. “Besides the practicality of it, we’re truly appreciative of the beauty and symbolism that Mick has embedded into his craftsmanship. This year’s Anzac Day services will include the Dawn Service at 5.15am at the Buderim Village Park. The ANZAC March departs the Buderim Marketplace carpark at 8.30am, followed by the Main Service at 9am in the pine forest of Buderim Mountain State School. 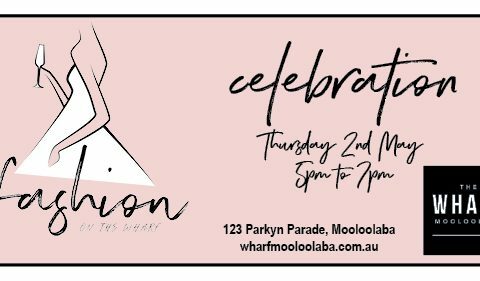 Boutiques in The Wharf Mooloolaba’s Fashion Precinct are holding a Fashion Celebration featuring new season fashions which guests can browse, while enjoying champagne, yummy tasting plates and live music. The Wharf Mooloolaba co-owner Dirk Long said the Fashion on the Wharf would showcase the great fashion, accessories and homewares available at the precinct’s four boutiques – Bedouin Traders, Gingers Boutique, Meraki Thread Co and Mikimi Resortwear. Mikimi Resortwear owner Mikimi Grubic said in a world of fast- fashion, the boutiques at The Wharf were more focused on offering quality that was also more sustainable. “Anna Lappe said ‘Every time you spend money, you’re casting a vote for the kind of world you want’ and all of the boutiques here are committed to providing brand that are committed to manufacturing responsibly, while also being great quality that is easy to wear, comfortable and perfect for our coastal style,” Mikimi said. Meraki Thread Co owner Jess Bos said she was excited to be co-hosting what would be a great night of fashion, wine and entertainment to celebrate the beautiful locally-owned boutiques that have opened at the Wharf. “We have also just added an adorable baby collection to Meraki Thread Co that is sure to be a favourite on the night,” Jess said. Gingers Boutique owner Suzanne Mailey said the Fashion Celebration was a great way to browse the new season’s fashions. “Mustards, citrus and green tones are certainly making an impact in the winter palette, whether this is in block colours or prints, this season has it all,” Suzanne said. Bedouin Traders owner, Brad Johnson said their range of fashion and Coastal-inspired homewares and furniture were carefully curated from around the world. The Wharf Mooloolaba co-owner Dirk Long said the Fashion Precinct was a fantastic addition to The Wharf giving locals and visitors alike the opportunity to browse unique and independent fashion, accessories and homewares. For more information about The Wharf Mooloolaba including upcoming events, like or follow @thewharfmooloolaba on Facebook, Instagram or visit www.wharfmooloolaba.com.au. 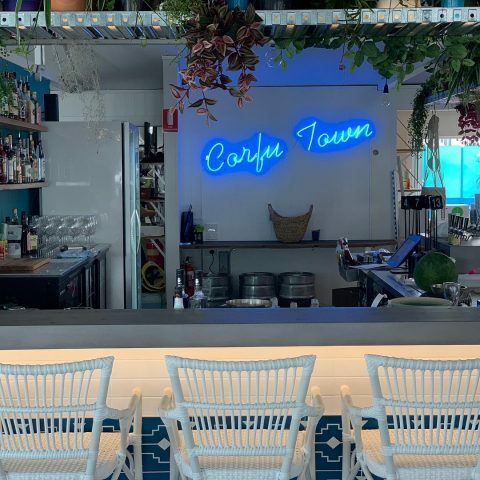 The latest brainchild of Sunshine Coast award-winning chef and restaurateur Tony Kelly, Spero Greek Street has thrown open its doors at The Wharf Mooloolaba. Tony Kelly said the Urban dictionary defines Spero as an uncomfortably good-looking Greek muscle man, and while the name was created out of a sense of ironic humour, it certainly fits the restaurant which has been described as Rice Boi’s prettier sister (or brother as the case may be). Like Rice Boi, Spero is a partnership with chef Mitch Smith and restaurant manager Elyza Molloy and when deciding what type of restaurant to launch, Greek was the only choice. “Like Rice Boi, we will be open from 11.30am ‘til late every day and while we won’t take reservations, we have a great bar area out the front where people can relax and wait for a table,” Tony said. He said he wanted to offer a dining experience that didn’t have to cost a fortune, and Spero certainly delivers with the menu dishes ranging from just $10 to $22. The menu includes Greek favourites but goes far beyond as well, with a selection from from tzatziki, calamari, Spannikoppitta, Greek Meatballs, to Saganaki Grilled Cheese which is crispy pan fried kefelgraviera cheese with lemon and wild oregano or confit lamb shoulder with pomegranate glaze, tzatziki, lemon potatoes and olive oil. Or if you can’t decide then there are Terracotta plates with selections sure to satisfy. The Wharf Mooloolaba co-owner Dirk Long said Spero would be a great addition to The Wharf with the new eatery welcoming people into the precinct from its position opposite Sea Life and next to the marina. “It’s really satisfying to see people coming to the precinct to check it out, with locals returning again and again to try all the great eateries, shop in our new fashion and homewares precinct and also experience some of the great adventures from river cruises, to whale watching and scuba diving,” Mr Long said. Mr Long said there was more planned for the precinct with a new area to be unveiled soon, as The Wharf Mooloolaba and Sea Life prepare for their 30th Birthday Celebrations in August. To stay up to date on everything happening at The Wharf Mooloolaba, check out the new website – www.wharfmooloolaba.com.au – and follow The Wharf Mooloolaba and Spero on Facebook and Instagram. 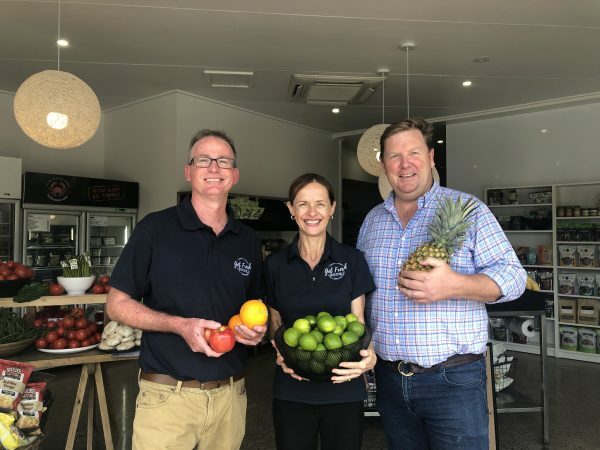 After a bumper summer school holidays, The Wharf Mooloolaba is celebrating the opening of its new fresh food emporium – Get Fresh @ The Wharf. 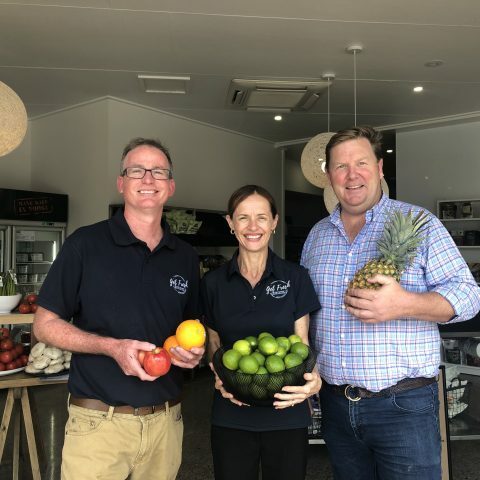 Get Fresh @ The Wharf is the first new retailer to open in 2019 at the beginning of Stage 3 of the revitalisation of the precinct and continues on from more than $10million invested throughout 2017 and 2018, which saw more than 15 new restaurants, cafes and boutiques open as the precinct was transformed to its fresh, new ‘Hamptons’ style. 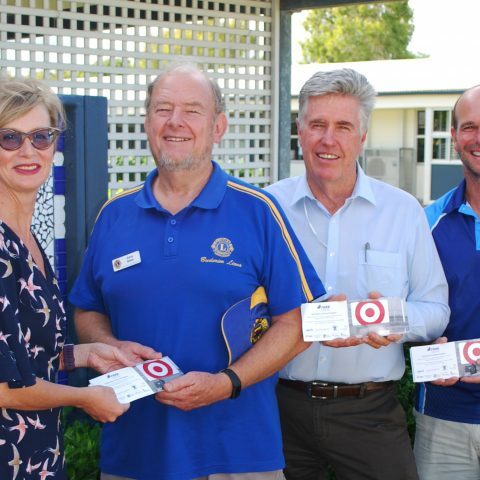 Buderim Foundation’s Keryn Bauer with Buderim Lions Club’s Garry Bates, Buderim Rotary president Lloyd Edwards and Mountain Creek State School chaplain Anthony Pulford with the vouchers for school students. For the 15th year running, the Buderim Foundation is proud to again be a part of the Foundation for Rural and Regional Renewal (FRRR) Back to School Program, helping local families who need assistance with school expenses like clothing, shoes and stationery by offering $50 Target vouchers. Buderim Foundation Director Rebecca Ramsay said this year a total $11,000 worth of vouchers are being distributed to Mountain Creek State School, Chancellor State School Campuses, Buderim Mountain State School, and SunnyKids. 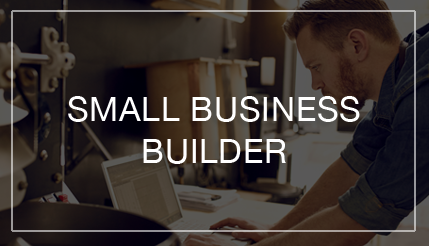 “The funds include an allocation from the FRRR of $7000 to the Buderim Foundation. A further donation was made by the Buderim Lions Club and the Buderim Rotary Club of $1,000 each which was then matched dollar-for-dollar by the FRRR. “We are very grateful for the generous financial support of the local Lions and Rotary Clubs,” Rebecca said. The Wharf Mooloolaba has rescheduled the first Family Fun Day of the year after Cyclone Oma interrupted plans for the original event. The first of several highly anticipated Family Fun Days planned for the year will now be held at the popular open-air precinct on Sunday 10th of March. From 10am to 3pm on the Sunday, locals and visitors are invited to join in on any of the family-friendly activities available onsite including face painting, petting zoo, jumping castle, large Jenga challenge and Connect Four games to play, and more – all absolutely free. 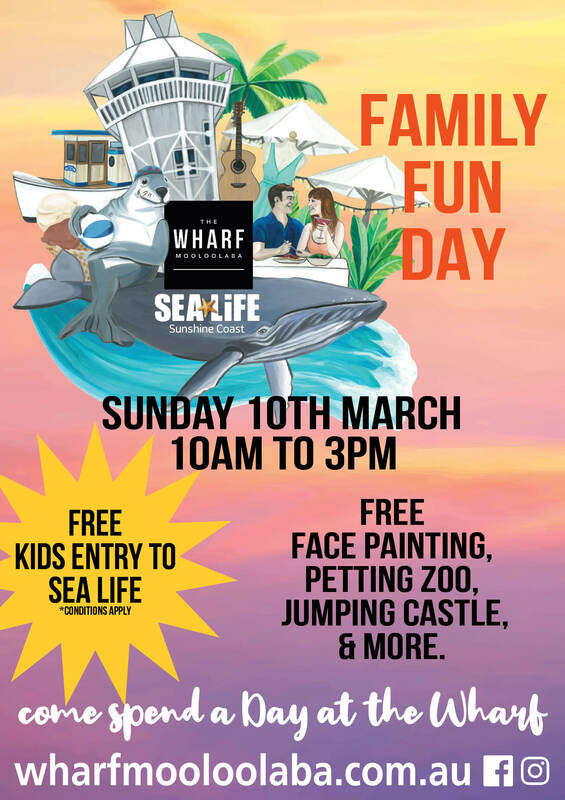 The Wharf Mooloolaba Managing Director Dirk Long said it would be the first Family Fun Day since the second stage of The Wharf Mooloolaba’s $10 million refurbishment was completed late last year. “So much has happened at The Wharf since our last Family Fun Day with many exciting new activity, dining and retail businesses now calling the complex home,” Mr Long said. The Mary Valley Rattler Railway Company is delighted to announce today it has appointed a new General Manager, David Thompson, to oversee operations at the popular Gympie-based tourism attraction. 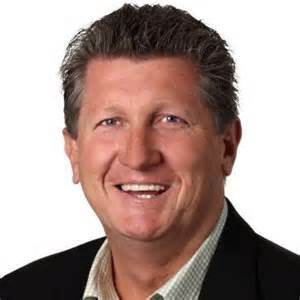 Mary Valley Rattler Chairman Ian McNicol said Mr Thompson, formerly the long-time General Manager at the Sunshine Coast’s Aussie World theme park one hour south of the heritage rail experience, will start in the role on Monday 4th of March 2019. 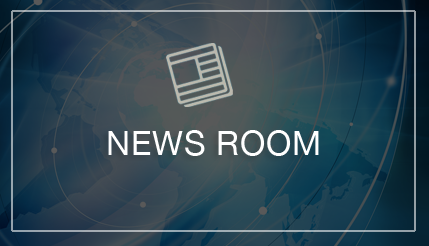 “After an extensive search, we are thrilled to be able to share with you the news that David Thompson is coming on board as the General Manager of the Mary Valley Rattler,” Mr McNicol said. “He brings with him not only a wealth of experience in managing this kind of attraction and growing visitor numbers, but an extensive knowledge of Health and Safety, one of the foundations the Rattler’s return to regular service has been built on. The Sunshine Coast Wanderers will launch their 2019 season at 5:30pm this Wednesday February 13th, at the Kunda Park store of the football club’s platinum sponsor and Queensland’s largest independent hardware group, Sunshine Mitre 10. 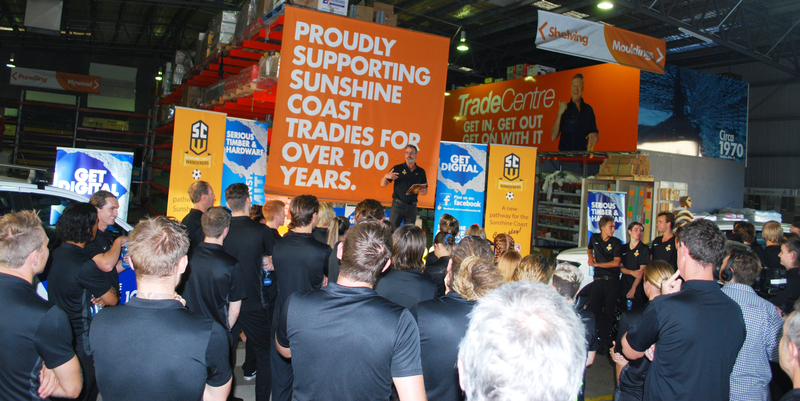 Sunshine Mitre 10 CEO Travis Cunnane said they were proud to again be the major sponsor the Sunshine Coast Wanderers Football Club in 2019, after the popular sporting group was formed in Buderim just last year. “We are absolutely delighted to join forces long-term with the Sunshine Coast Wanderers as they kick off a new season of football,” Mr Cunnane said. 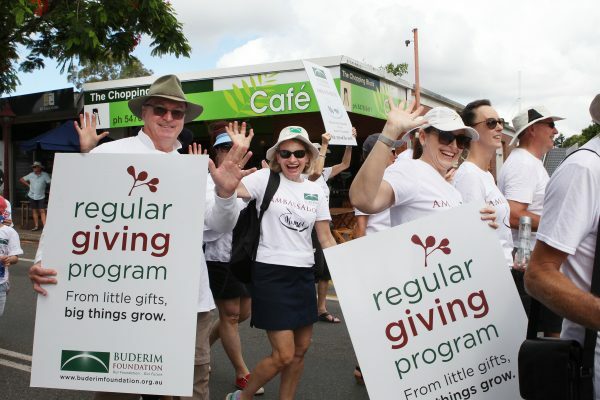 With the 2019 school year now underway, the Buderim Foundation Youth Committee is set to launch its third annual Youth in Philanthropy Project this week, on Friday 15th February at the University of the Sunshine Coast. 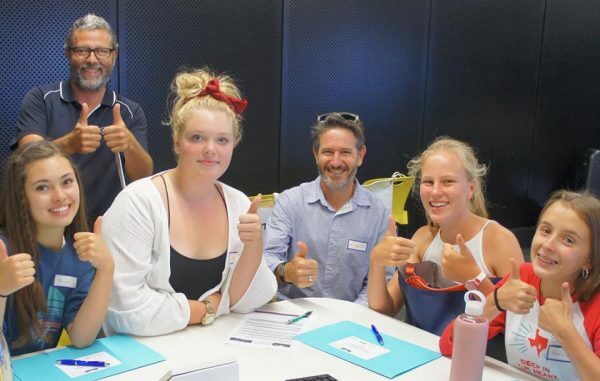 Buderim Foundation Youth Committee Chair Graham Tamblyn said the afternoon workshop is a leadership program aiming to introduce the concept of philanthropy and its value to young people, in order to inspire them to adopt it throughout their lives. 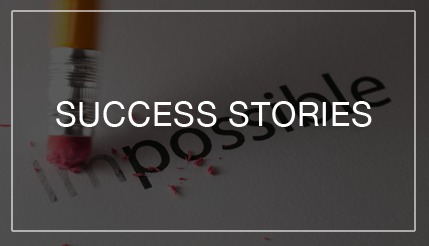 “Philanthropy is vitally important to a thriving society and by talking to student leaders, we hope we will encourage long-term, and even life-long involvement in the community,” Mr Tamblyn said.